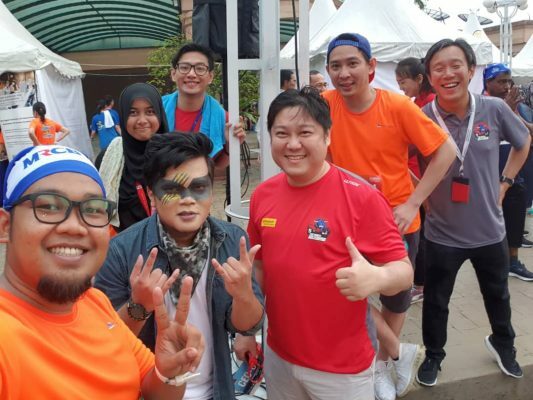 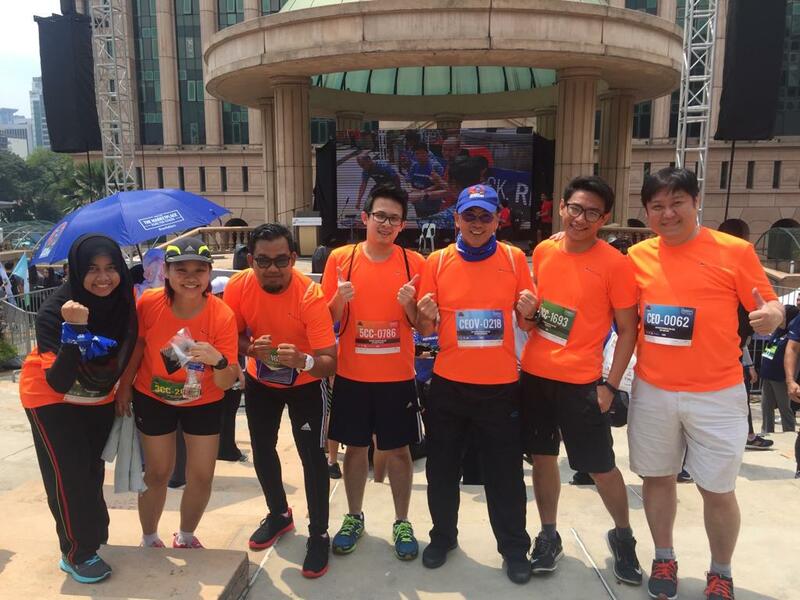 SDM Once Again Supports The 5th Bursa Bull Charge organized by Bursa Malaysia Berhad! 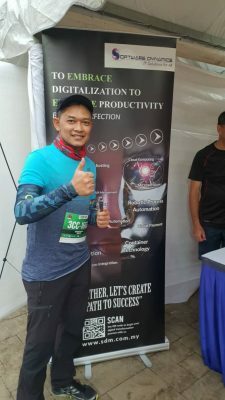 SDM participated in Bursa Bull Charge 2018 as a sponsor for the 5th year, and this time as the On-Gole sponsor. 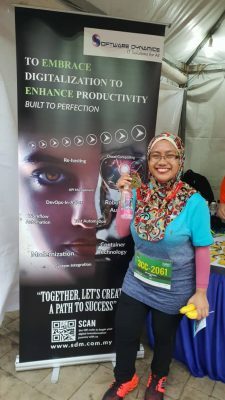 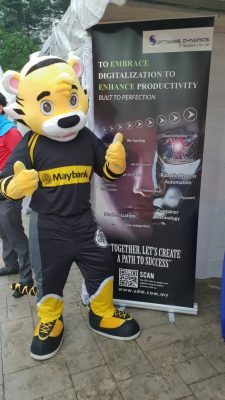 Themed – “The Day the Marketplace Runs for Others”, the run aims to raise awareness and promote financial literacy as well as to improve the lives of the underprivileged communities. 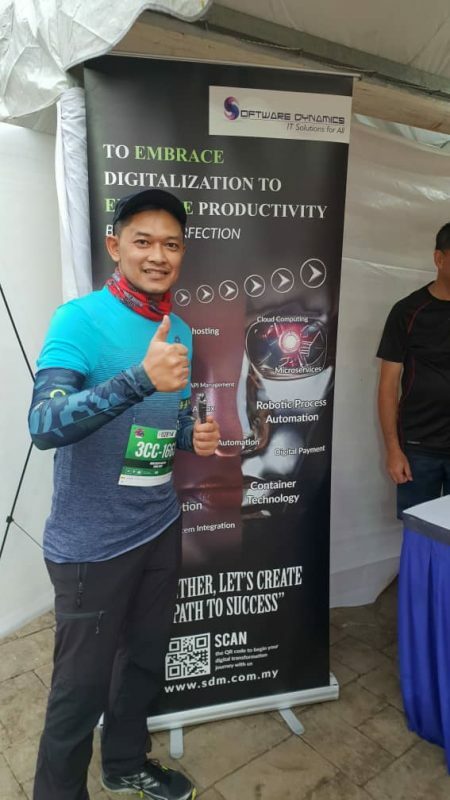 As the Ongole sponsor of this event, SDM participated in all the 3 run categories which includes 1.5KM CEO Open & Veteran, 5.0KM Corporate Open and Veteran & 3.0KM Corporate Open & Veteran. 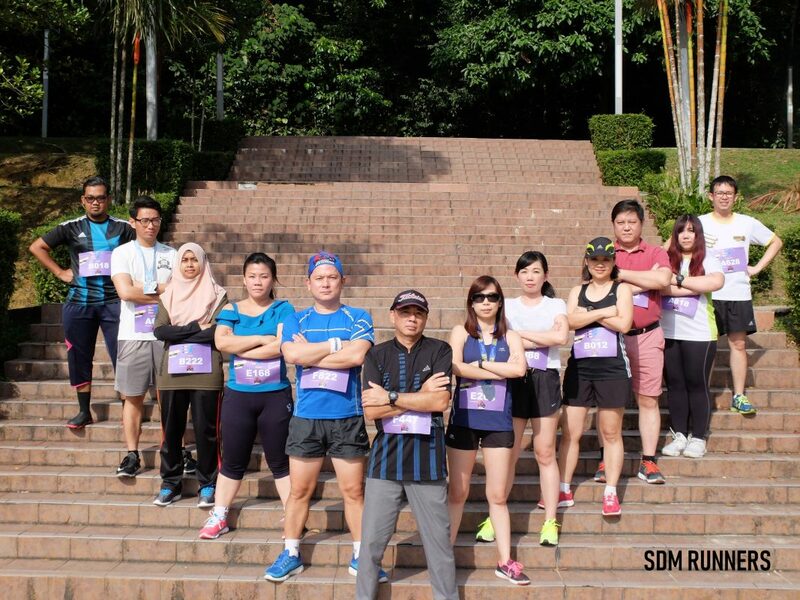 Our team name, Size Doesn’t Matter, Super Duper Macho and Slow De Motion. 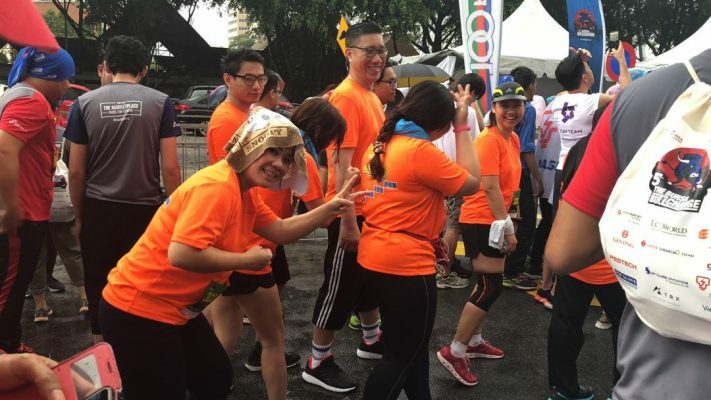 A warm-up session was carried out before the 1.5KM run at 3pm and the para run was carried out right after the 1.5KM flagged off. 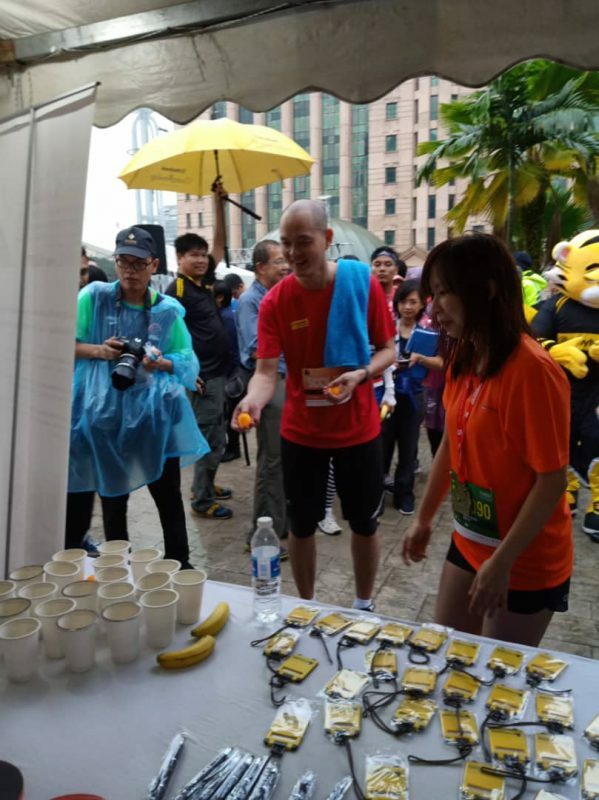 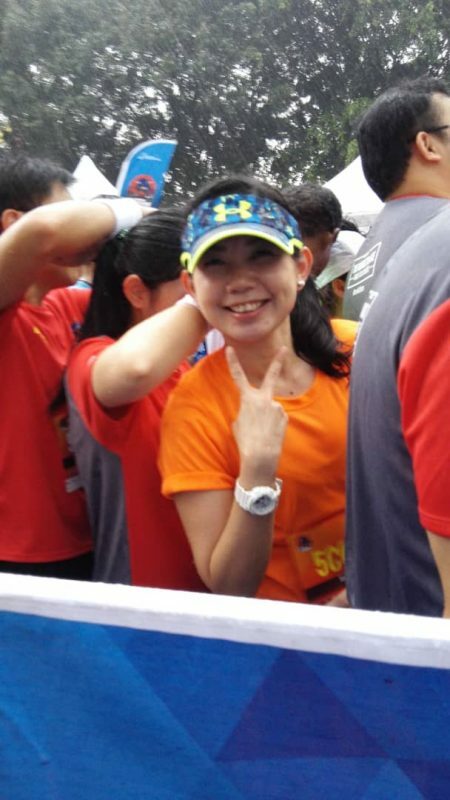 The run was hit by torrential rain just 5 minutes later, in resulting the delay of the 5Km and 3KM race. 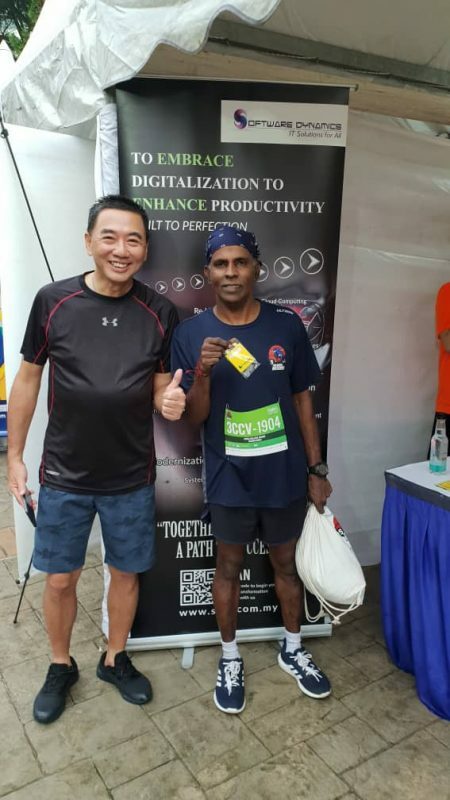 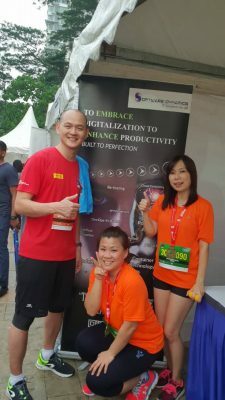 The gruelling route consists of the main road and hill slopes, although running on a slippery surface, it did not deter the spirit of SDM runners in overcoming challenges to complete the race. 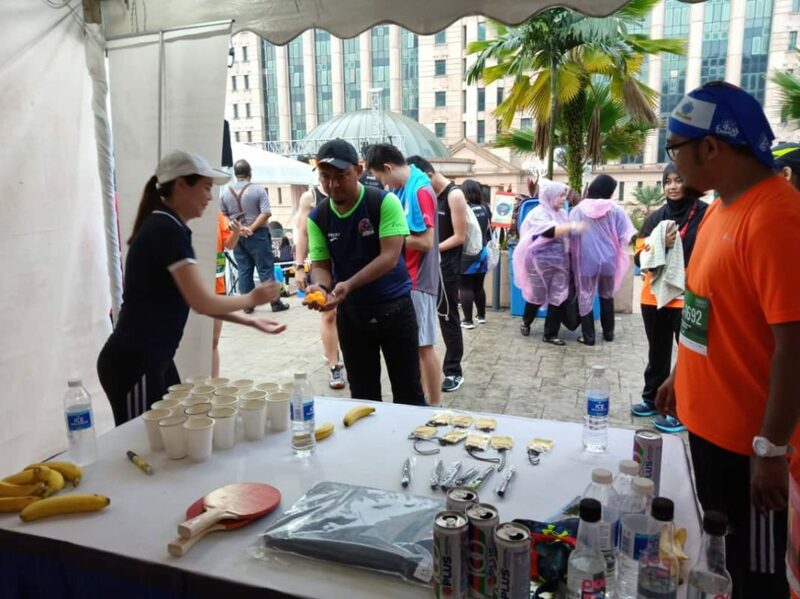 In addition to the run, SDM was giving a tent to display and promote company information throughout the event. 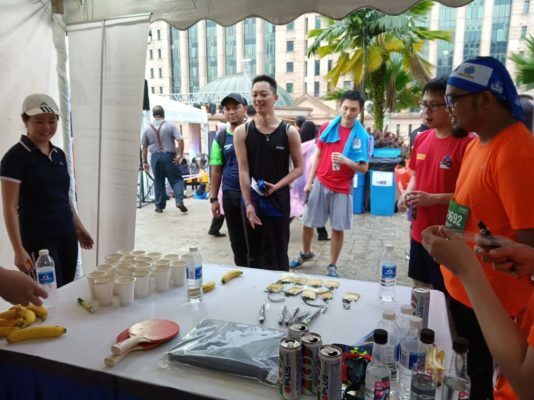 Instead of showcasing its solutions, SDM eventually turned the tent into a carnival game stall, the stall created lots of fun and entertainment many people participating in their custom Ping Pong Toss Game. 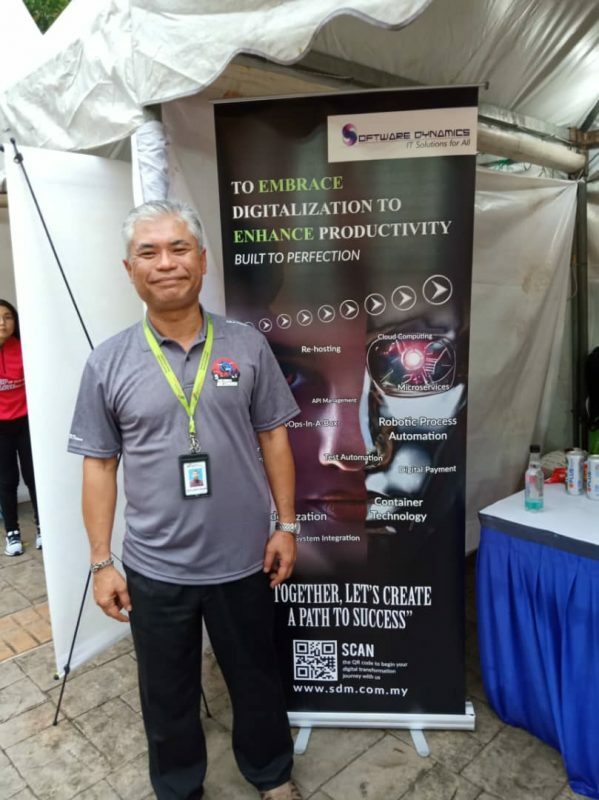 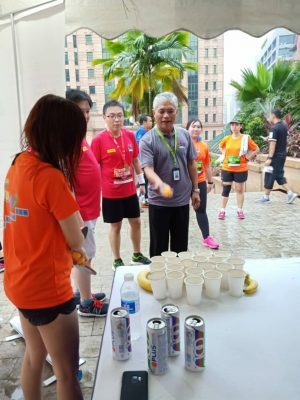 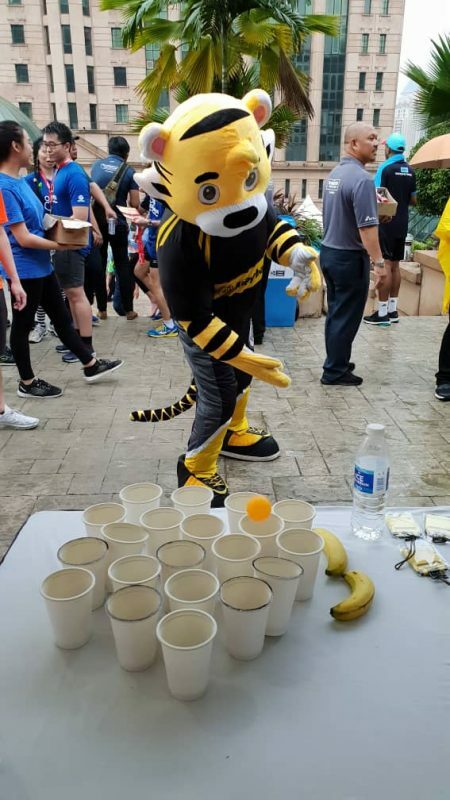 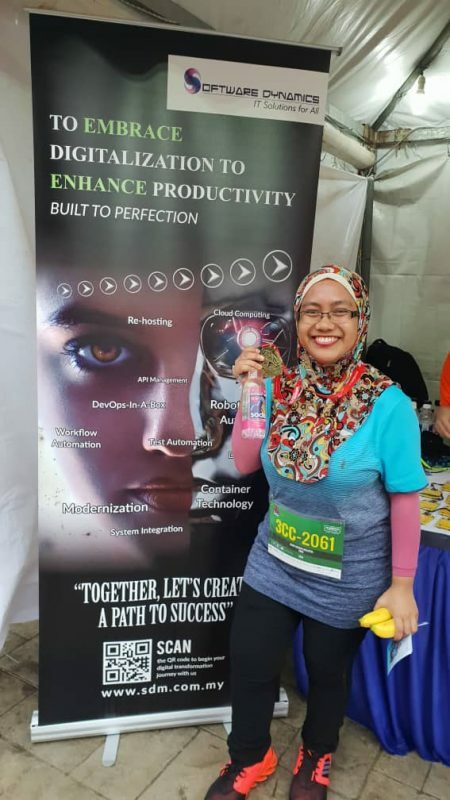 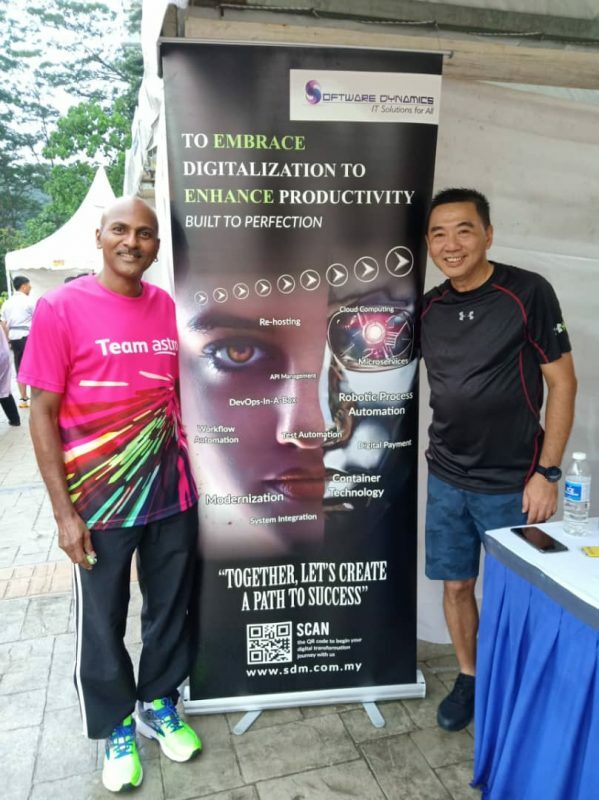 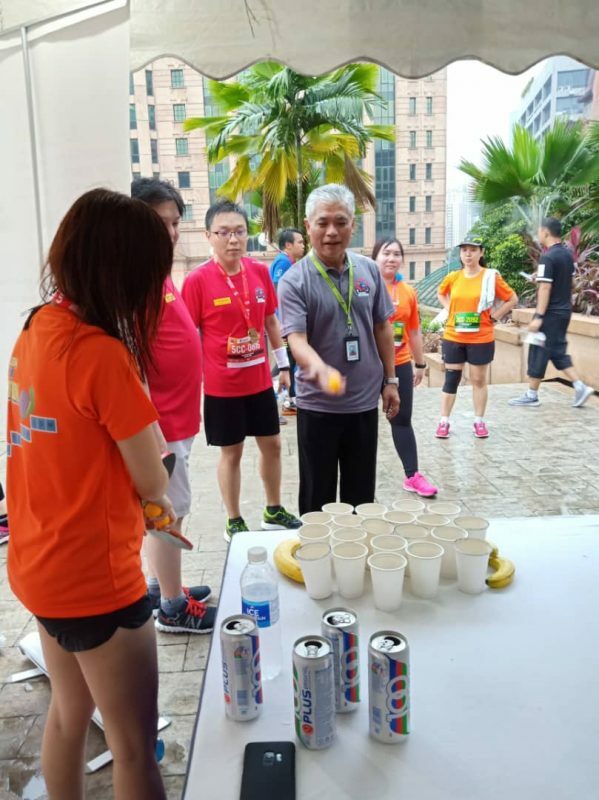 This event not only provides SDM an opportunity to give back to the community but also helped to encourage and inspire employees to engage and maintain a sustainable fitness lifestyle. 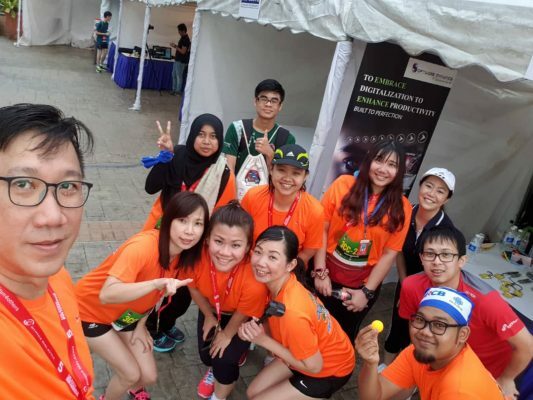 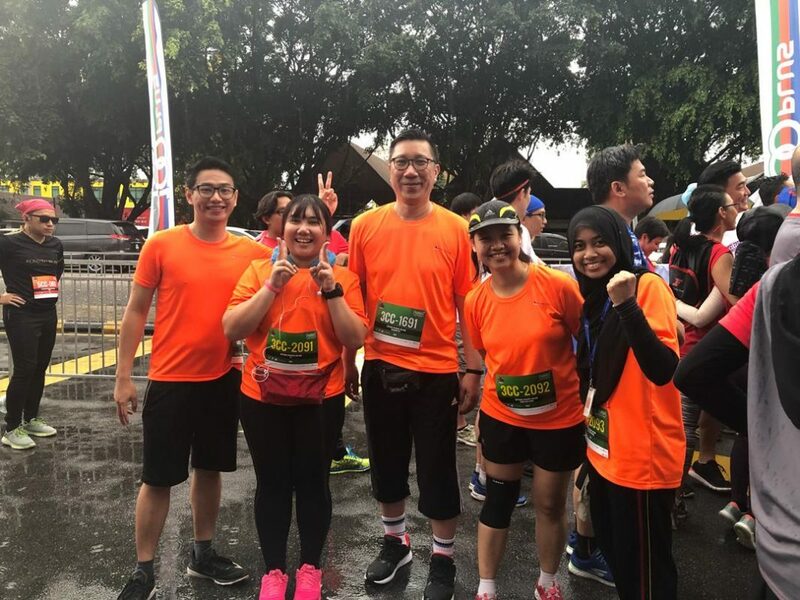 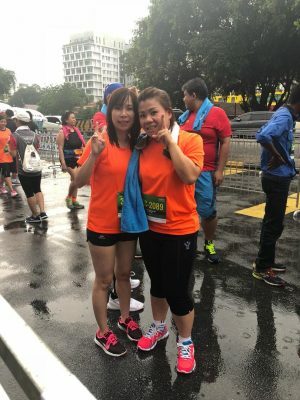 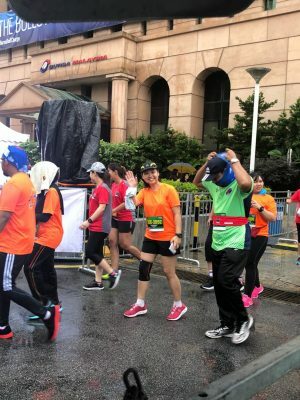 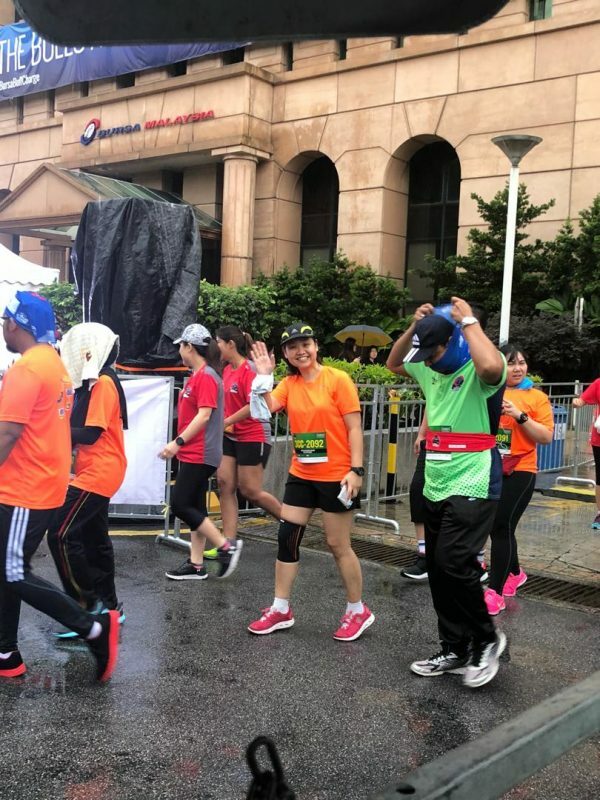 SDM was glad to be a part of this charity run and certainly look forward to being in the spirit of inclusiveness and be involved in the charity run again next year! 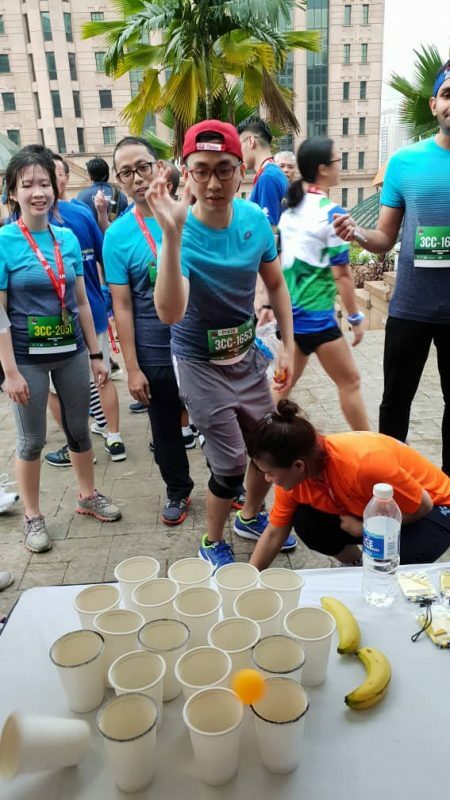 Counting down to the next Bursa Bull Run!